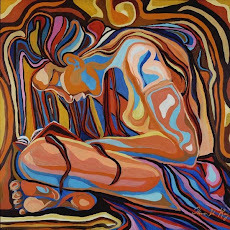 I'm known for rather long reviews, but that doesn't allow me time to give my thoughts on some books I'd like to and can't fit in my schedule for a review. 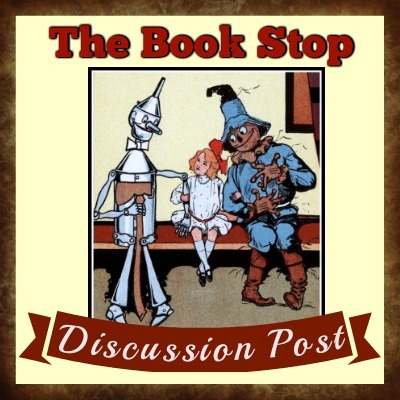 So, from time to time I'll be doing some shorter thoughts, but just as meaningful, some ruminations on books I'd like to recommend. My first one up is a novel that caught my attention because of its outstanding cover with its typewriter keys. 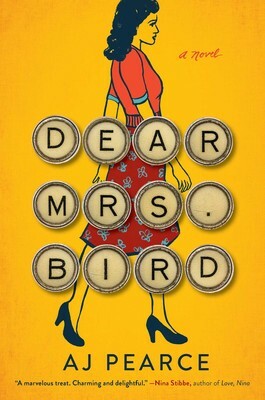 Dear Mrs. Bird by AJ Pearce has one of my favorite covers, but it also is now a favorite read. The word that most readers and reviewers use to describe Dear Mrs. Bird by AJ Pearce is charming, and it is absolutely that. Set during WWII, Dec. 1940 to May 1941, it is an excellent depiction of being a young adult in the worn-torn city of London. Emmeline Lake and her best friend since a child Bunty take readers through the days and nights, with the German air raids pounding London at night, and how they coped with being in their early twenties and working and volunteering on the Auxiliary Fire Service and dating and going out for entertainment. The young found ways to still enjoy life amidst the horror of war, but the seriousness of the times was never far from their minds. Survival was everybody's job. When Emmeline/Emmy starts working for a women's magazine for an advice columnist, her disappointment at not being involved in "real journalism" soon turns to an emotional connection to the letter writers whom Mrs. Bird, her boss, deems too unpleasant to answer. Emmy recognizes that those letters are from people who need the most support and attention. Her solution is to secretly write back to them. As Emmy's world is touched more personally by the war, she must use all her resolve to keep going and work towards righting things. Dear Mrs. Bird is an excellent book to both entertain and encourage, and Emmeline Lake is a character that inspires us to keep putting one foot in front of the other. Loved this book! Great post. Thanks! It was one of those books I wondered why I hadn't read sooner. I loved this book when I read it last year and was tickled by Mrs. Bird's distaste for "unpleasantness,"--pretty much everything around relationships. I found it an engaging story about one woman and her friends, trying to live as normal a life as possible and start a career while supporting their country's war effort. Margie, Mrs. Bird's list of unpleasant subjects was certainly a long and crazy one. I have a real interest in WWII stories set in London telling stories about people coping with everyday life.